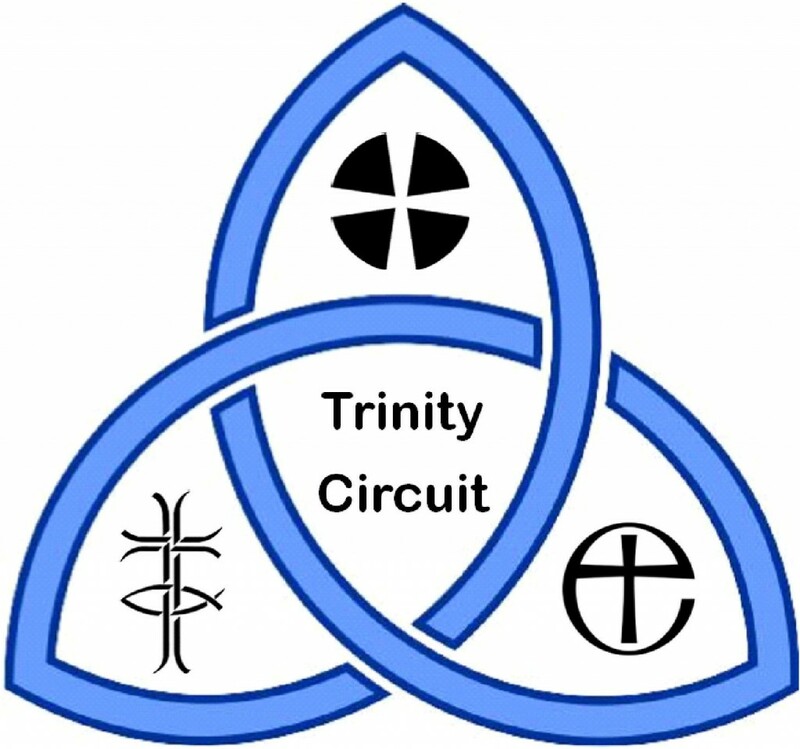 Welcome to the website of The Trinity Methodist Circuit. We are Methodist Churches and joint Churches in and around Worksop and Retford, covering an area where South Yorkshire, North Nottinghamshire and East Derbyshire meet. For information on Baptisms, Weddings or Funerals please contact the minister for the relevant church. Rooms are available for use by individuals or community groups at each church. Please contact the Room Bookings secretary named for each separate church for details.